The Tony Award-winning show focuses on a group of people who share the parables of the Gospels with a hefty dose of hijinx, comic timing, and a hauntingly beautiful score. Penned by Stephen Swartz - the composer behind Pippin, Wicked and The Prince of Egypt - the music ranges in style from pop to vaudeville, and delivers a message of kindness, tolerance and love. 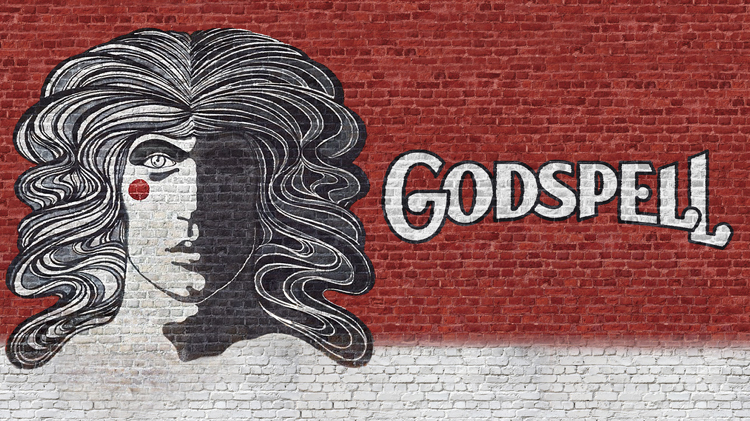 Godpell continues with performances on September 21 & 22, at 8 p.m.; and September 23, at 3 p.m.
Tickets: $15.00 Adults; $7.00 Youth 16 & under.